The executive chef of Sofitel The Palm Dubai, Olivier Chaleil, has reimagined the lobby bar with his inimitable culinary and stylish sensibilities. 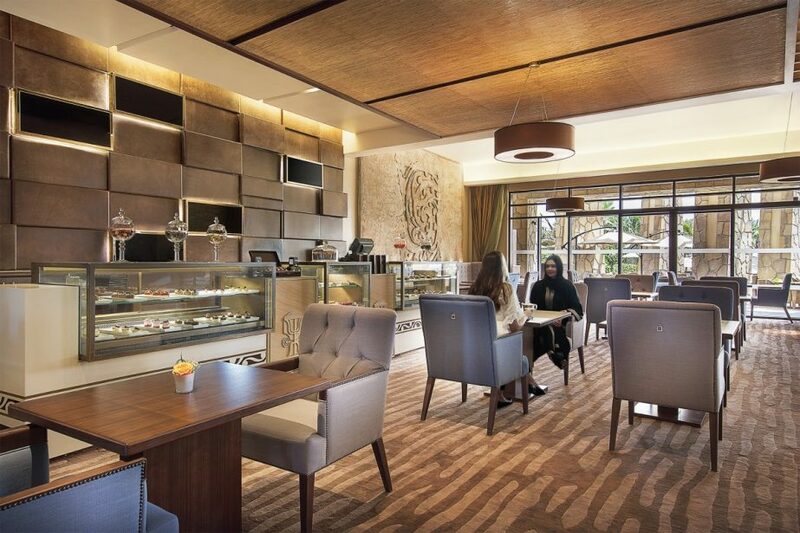 Enter an elegant yet comfortable lounge and café, where a natural color palette exudes calm and refinement. 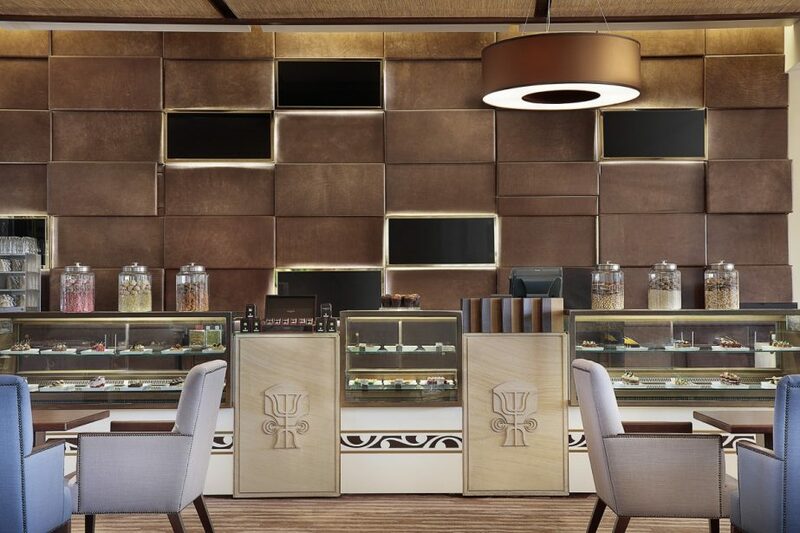 Pause for morning coffee or afternoon tea, and choose a house-made French pastry from the display case. The scents of baked goods and freshly brewed coffee are hard to resist. On the menu are also made-to-order crêpes, a chocolate fondue and a host of other creations designed by our head chef. 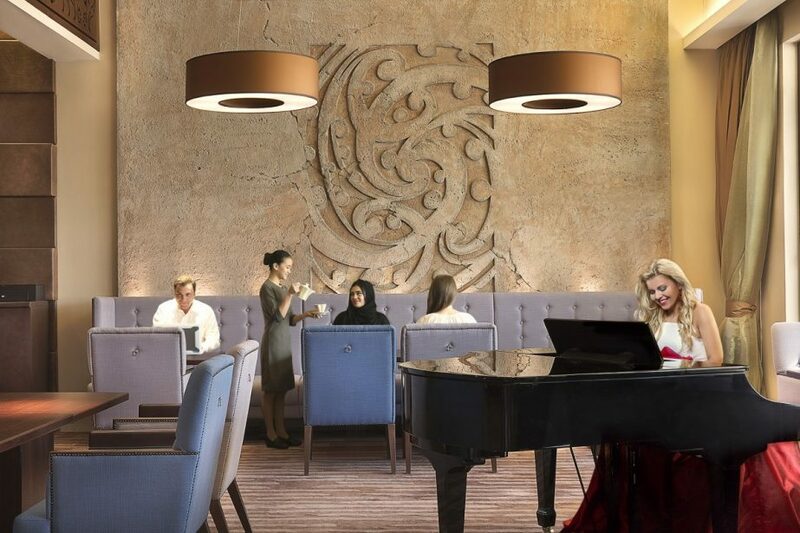 Enjoy live music from our talented pianist. The bar is also an ideal spot for an informal business meeting, lunch or afterwork gathering. For your pleasure and convenience, Oliver’s is open 24 hours a day. Le Goûter our signature high tea is served daily from 2pm – 6pm at AED 155 per person.